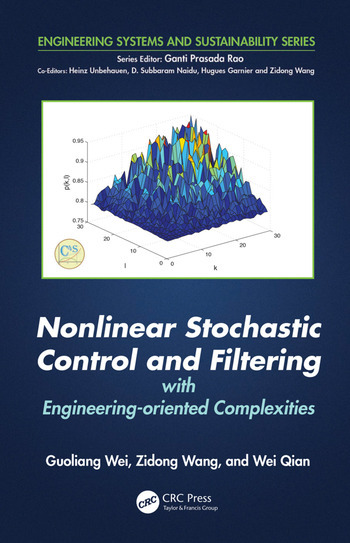 Nonlinear Stochastic Control and Filtering with Engineering-oriented Complexities describes novel methodologies that can be applied extensively in lab simulations, field experiments, and real-world engineering practices. 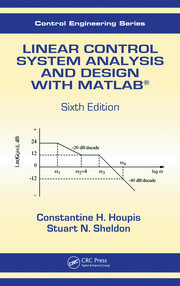 Thus, this text provides a valuable reference for researchers and professionals in the signal processing and control engineering communities. Guoliang Wei received his Ph.D in control engineering from Donghua University, Shanghai, China. He is currently a professor in the Department of Control Science and Engineering at the University of Shanghai for Science and Technology, China. He has conducted and assisted in research at the University of Duisburg–Essen, Germany; Brunel University, Uxbridge, UK; University of Hong Kong; and City University of Hong Kong. 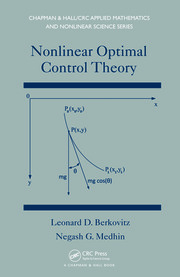 His research interests include nonlinear systems, stochastic systems, and bioinformatics. He is an active reviewer of, and has published more than 20 papers in, international journals. Zidong Wang received his Ph.D in electrical and computer engineering from Nanjing University of Science and Technology, China. He is currently a professor of dynamical systems and computing at Brunel University London, UK. He has conducted research at Ruhr-University Bochum, Germany and Coventry University, UK; and lectured at the University of Kaiserslautern, Germany. His research interests include dynamical systems, signal processing, bioinformatics, and control theory and applications. Widely published and highly decorated, Professor Wang is a fellow of the Institute of Electrical and Electronics Engineers (IEEE) and an active reviewer and editor of international journals. Wei Qian received his Ph.D from the College of Control Science and Engineering at Zhejiang University, Hangzhou, China, and conducted research in the college’s State Key Laboratory of Industrial Control Technology. He is currently an associate professor in the School of Electrical Engineering and Automation at Henan Polytechnic University, Jiaozuo, China. 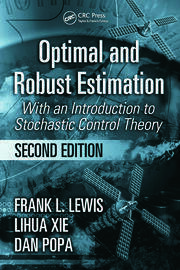 His research interests include time-delay systems, stochastic systems, and networked control systems.